Coal prices are historically lower and more stable than oil and gas prices. As a result of this coal is likely to remain the most affordable and cost effective fuel for power generation all over the world for decades. A vital part of our business is to try to achieve the most competitive price for the coal which we source. As we are taking product from all over the globe a major element is the logistical costs of shipping the coal. In order to minimise these costs we charter vessels ourselves and play an active role in the logistics of the product. We source coal from the main coal producing countries such as Colombia, Venezuela, USA, South Africa, and Russia. We supply and source coal which can be used in industries which may include cement production, ferro alloy, silicon metal and other manufacturing industries. 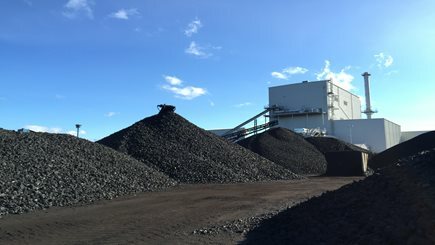 Upon receiving customers required specification we source and deliver coal which can meet their needs.